There exist several poems called Orphic (Argonautica, Hymns, Lithica). These are very late works, composed at the time when paganism was passing away before Christianity. 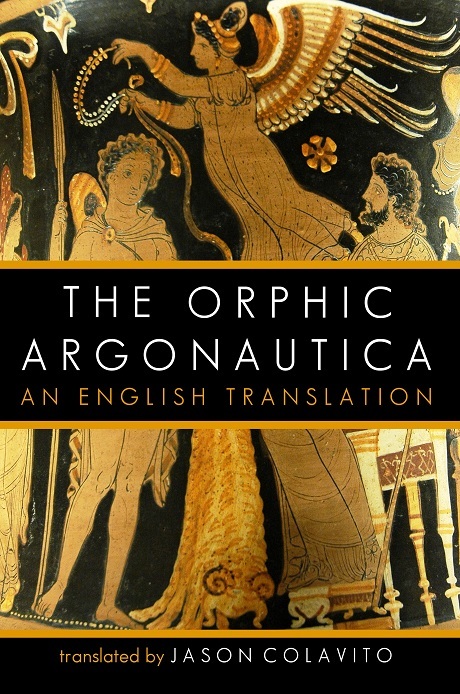 The Orphic Argonautica was once believed to be among the oldest Greek poems. When its real age (c. 500 CE) became know, scholars condemned the work and consigned it to centuries of obscurity. Now, for the first time in print, read the mysterious poem long-closed to English-speaking readers. This edition contains a full English translation of the epic poem along with selections from Hyginus, Dares Phrygius, Lactantius, and the First and Second Vatican Mythographers to give a compelling picture of the Argonaut myth in the age when Antiquity gave way to the Middle Ages. This edition also includes a full introduction tracing the history of and the controvesy over the epic poem, extensive annotations to explain and clarify the poem, and several appendixes reproducing nineteenth-century scholarship on the Orphic Argonautica.